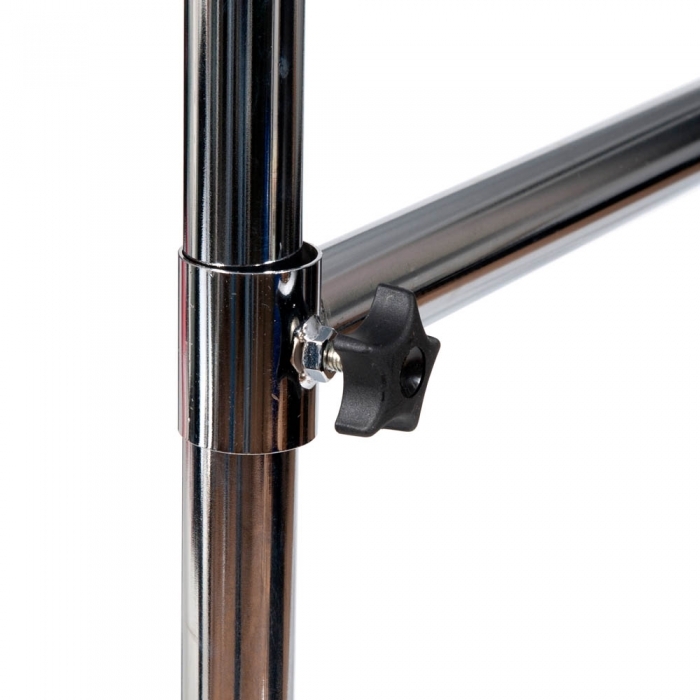 Adjustable sliding centre bars are designed to give clothes/garment rails a second rail between the top bar and the floor for additional hanging space. Double your hanging space, the centre bar can be clamped into any position so it is versatile that it can be adapted if at any time the garments drop length changes. 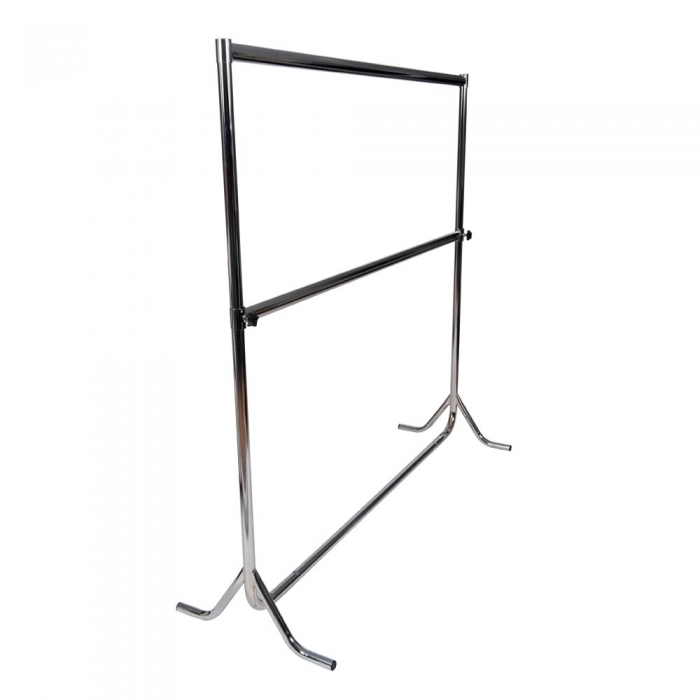 The bar is available in all sizes for our range of rails.